The country has the shape of a square set up on one of its angle. The borders are formed by natural limits like mountains on the south-east and hills on north-west. 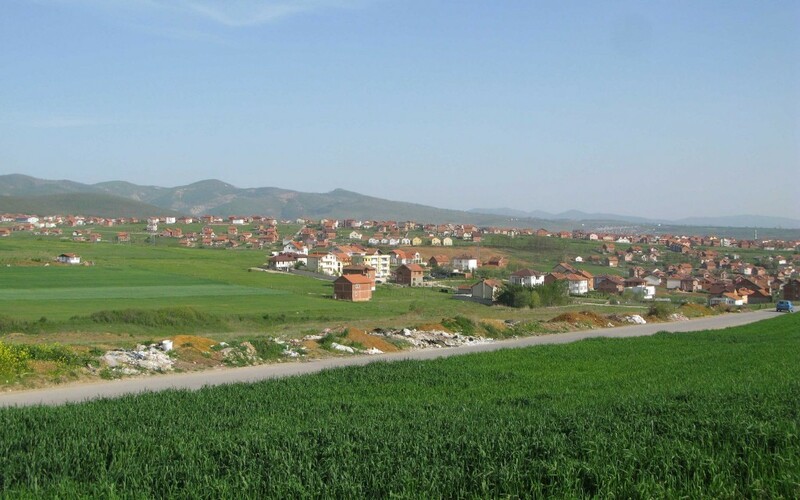 The country is composed of two main plateau, one green an hilly serving for agriculture that includes Prizren and Peja and one lower, flat an mainly commercial that includes Prishtina. At the center of the country is a small hill. Countryside is extremely fertile. 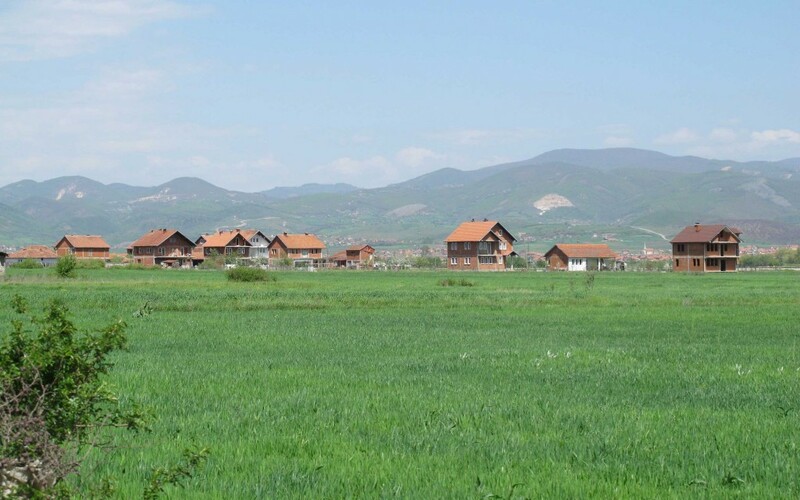 Mainly Crops and wheat is cultivated. Average plots are of a very small scale, long of around 300m and wide of only an average of 25m. 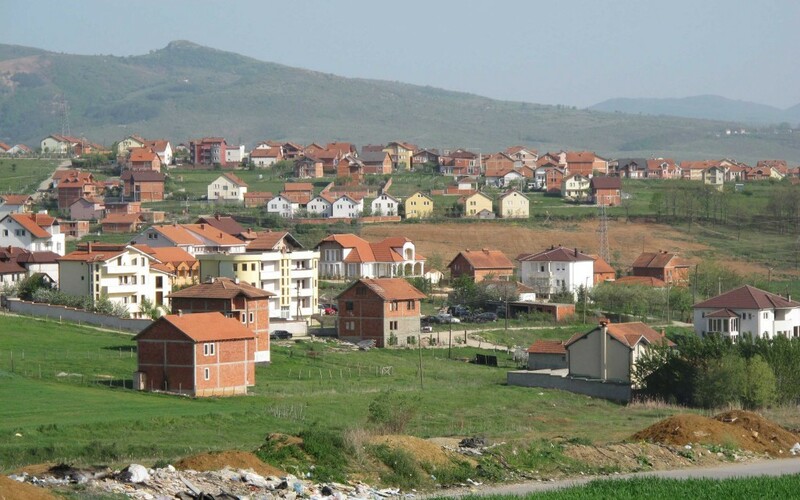 This entry was posted in Kosovo by admin. Bookmark the permalink.